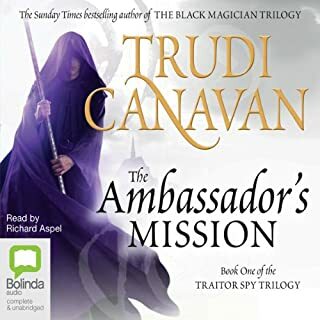 International best-selling author Trudi Canavan returns with the second novel in the Millennium's Rule series - her most powerful and thrilling adventure yet. 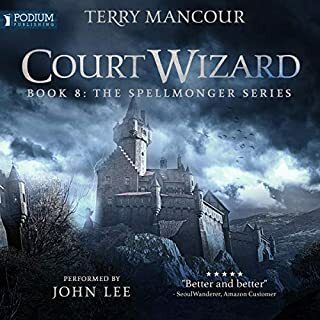 continues the story from book 1. universe (well technically multiverse) is different from the Magician's Guild/Traitor Spy world with a different magic system. 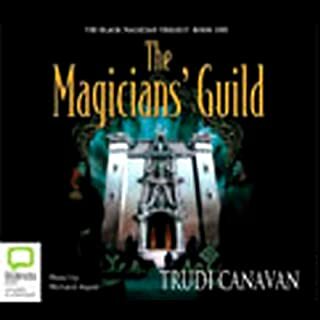 As with the first book performance was good although I struggled to get into the performance of the female reader easily. male narrator is excellent. That said I even enjoyed the female narrators parts as the writing was good. seemed to be hearing the same sentences over and over again; especially the rielle chapters. tyen was the more interesting story and felt like a story and not so repetitive. book gets better towards end and once 3/4 way through. voice acting was very good though and kept different characters voices same throughout, some of the accents were a little weird but you knew the character by voice rather than the story the whole time. good acting. Brilliant book enjoyed start to finish. As always, I hope her next book comes out soon! 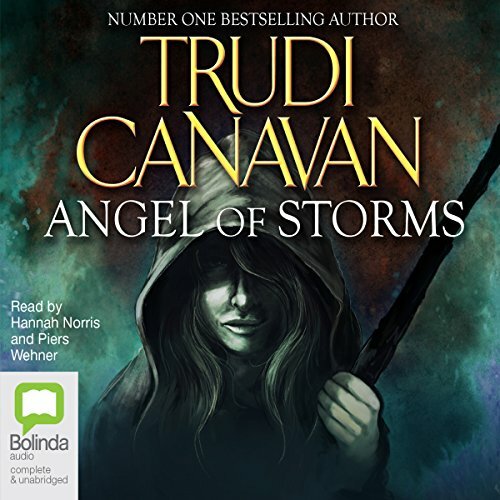 If you could sum up Angel of Storms in three words, what would they be? What does Hannah Norris and Piers Wehner bring to the story that you wouldn’t experience if you had only read the book? Gripping story with unexpected turns. 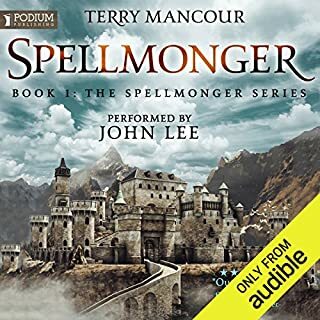 Very talented and engaging narrator. 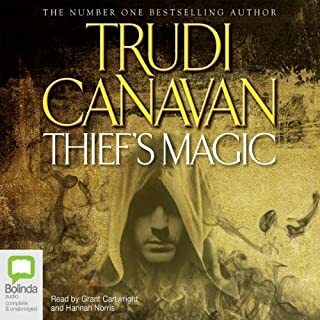 Love the series, very different but yet another fabulous story by Trudi Canavan. 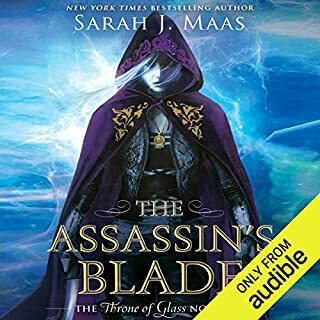 Where does Angel of Storms rank among all the audiobooks you’ve listened to so far? 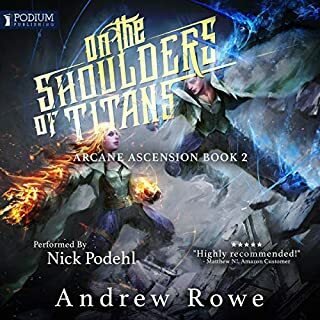 What other book might you compare Angel of Storms to, and why? 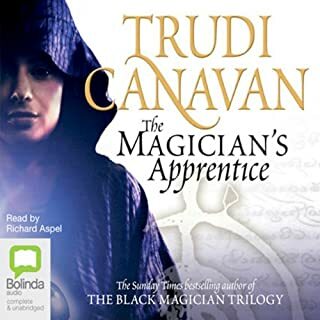 Trudi Cannavan's Age of Five trilogy because the magic system is similar and the plot has some similar points to it. Would really benefit from streamlining - could be literally hours shorter. Anyone can see the big twist - that the Raen and the Angel are the same - coming a mile off. Rielle’s naivety in this respect is really grating. The story doesn’t progress much until near the end, by which time I was feeling quite bored. As for the narration, I don’t understand why Rielle is the only one in 1000s of worlds to speak with a foreign accent (rather than a dialect) even in her own thoughts. It’s actually kind of offensive. 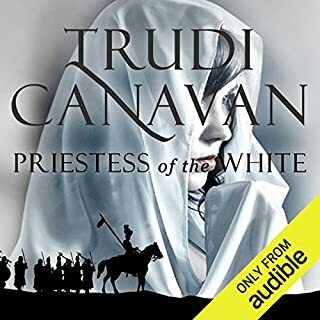 Trudi Canavan is one of my favourite female fantasy writers but this isn’t her best work and the narration doesn’t help. A struggle to finish the book. Will not be getting the 3rd book. The story line is so slow you sometimes want to change the speed of the audio. The people who actually read the book are good and put a lot of effort into the boring characters. 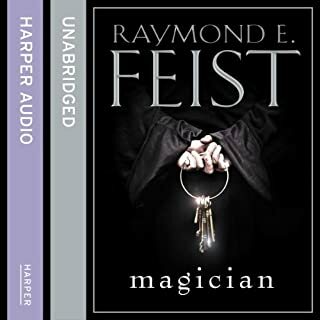 I enjoyed the “Magicians” trilogy but this is a poor effort. this is shaping up to be a really great series. 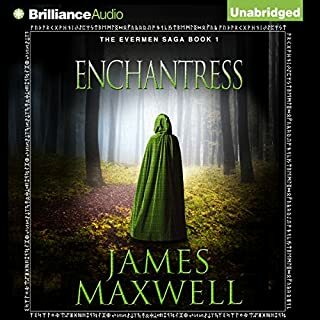 the moral dimensions of the characters are intriguing and I'm hoping romance blooms! 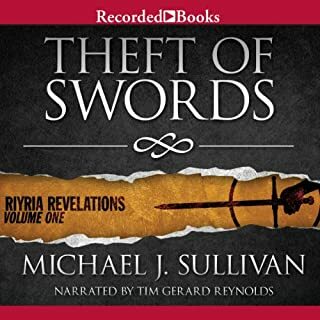 I thought it was a good follow-up to the last book, and I'm wondering where things will go next in this. I expect to conclusion to be excellent, based on what has happened so far. 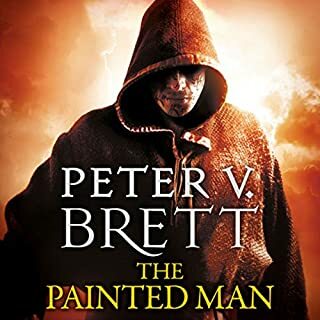 this series is confusing and took to long to come clear, although I enjoyed the books I'm not overly excited about them. 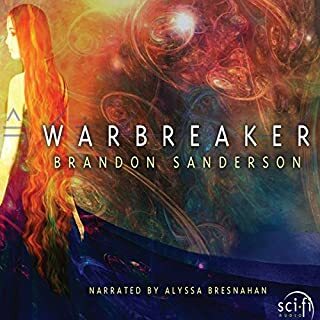 really enjoyed the story but Hannah narration can be so stilted that it becomes really annoying. Lots of twists and turns with good character development! Looking forward to the trilogy conclusion! I expected something to happen in 2nd book, but nothing ever did. The decisions that the protagonist do are just stupid. 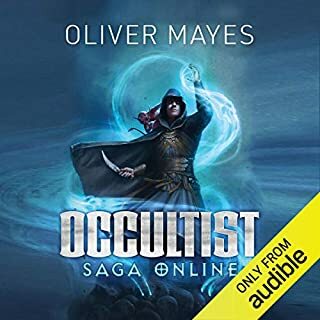 Great story, couldn't stop listening - night and day. I want to read the next one immediately!!! 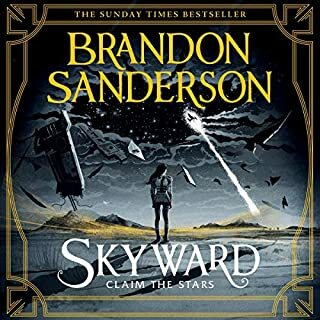 after a somewhat slow start, the book picks up the pace quickly and continues to be an amazing part of the high fantasy collection. Very intriguing. 9/10. a few turns went the wrong way, still amazing. 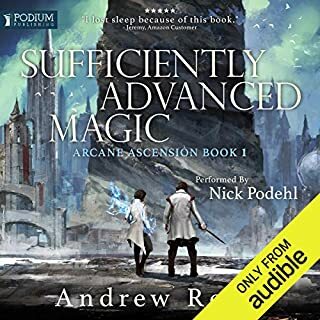 would recommend to any fantasy fan. u love new age fantasy. 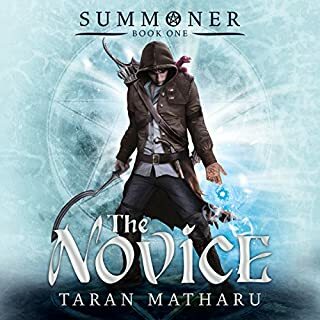 can't wait for the third book. Adored it! The readers were top notch as well. During the highest drama moments you can just feel the characters' rage thanks to how well the lines were spoken. I would like to see more time spent on detailed, intriguing worlds rather than tons of nameless ones with one gimmick or only one place/city worth of note. Passing through so many and barely staying at all feels like it cheapens the wonder of discovering new worlds in general. Loratia and Firea were so in depth with their own cultures, histories, and such interesting ways of handling magic. I would love to see more like them. Also, more Vela! She's so much fun!